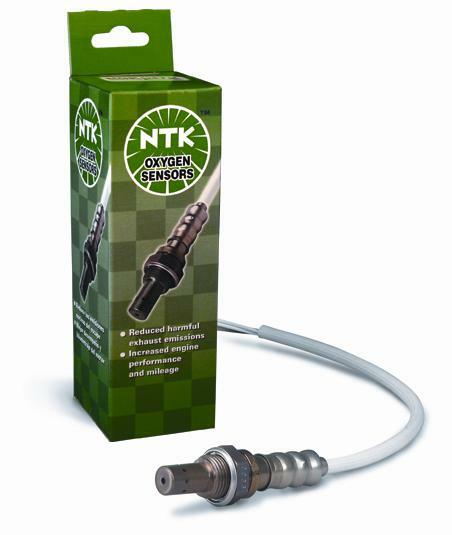 23162 - NTK Oxygen (O2) Sensor - Lightning Motorsports - Selling Speed since 1996 ! 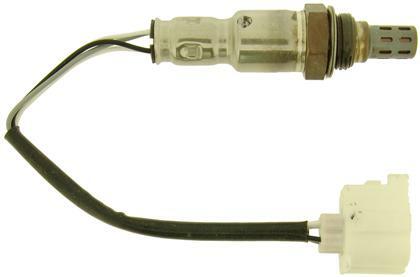 Oxygen (O2) Sensors are used in modern automobiles to control the fuel and ignition systems to optimize a car’s performance in the areas of emissions and fuel economy. Sensors are located before and after the catalytic converter to check on the amount of oxygen in the exhaust. The sensor sends signals to the car’s on-board computer, which then can adjust several variables, including air/fuel ratio and timing, in order to bring the engine into the optimum operating range.